Vice President of Data Science and Product Development at sparks & honey, Kendra captains a team of technologists focused on using data to quantify culture and power the transformation strategies that build better companies and better futures. Kendra has spent over a decade working for New York-based marketing and consulting firms, as well as on a few product startup projects of her own. She has worked on a host of different clients—ranging from CPG companies like Procter & Gamble to high tech clients like IBM, as well as household names like Starbucks, AT&T, and the NYTimes. She is a co-founder of BLK Palate, a culinary collective creating media and dining events that center and amplify innovators in the African Diaspora. 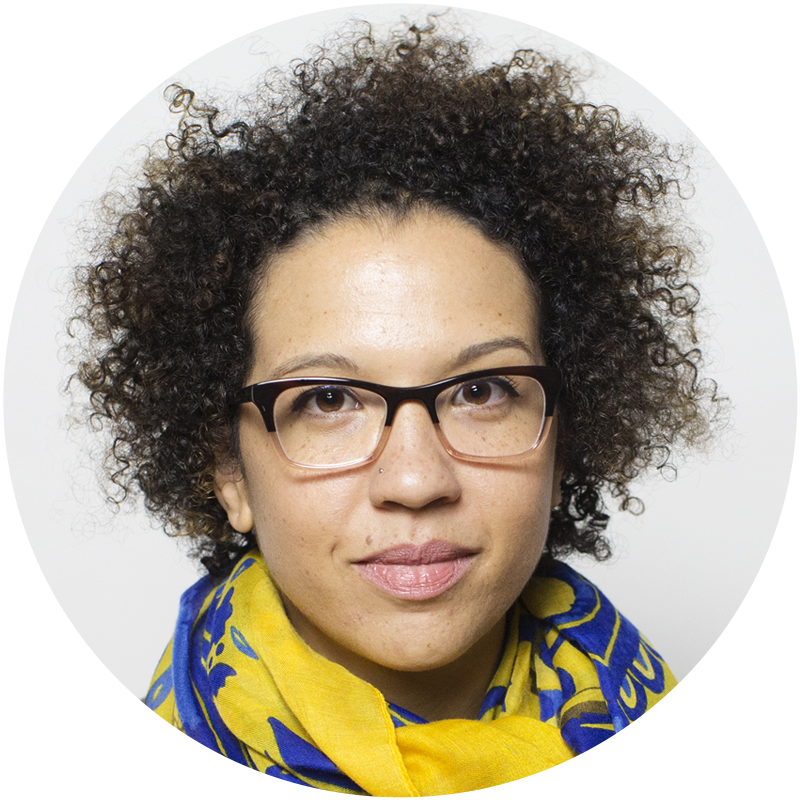 Kendra speaks regularly on the intersections of diversity, inclusion, and technology.